 A reliable source for Scale Manufacturers information and a resource for accessing leading Scale Manufacturers and suppliers. Scales Scales are tools used to judge weight or calculate mass. They are not to be confused with musical scales (minor scale, major scale, chromatic scale, pentatonic scale, etc.). They are also not to be confused with sizing scales like inch scales, price scales, or universal scales. Inch scales mark rulers. 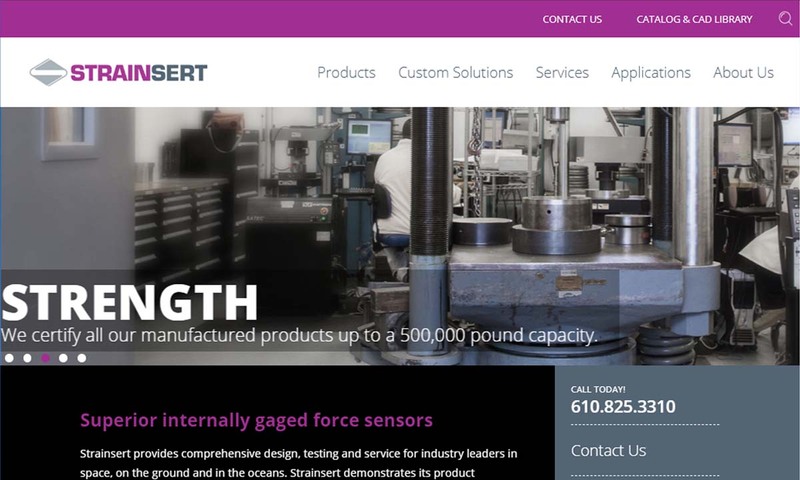 Strainsert is a manufacturer of a variety of precision made scales, in addition to force sensing transducers, miniature load cells, pins & bolts. 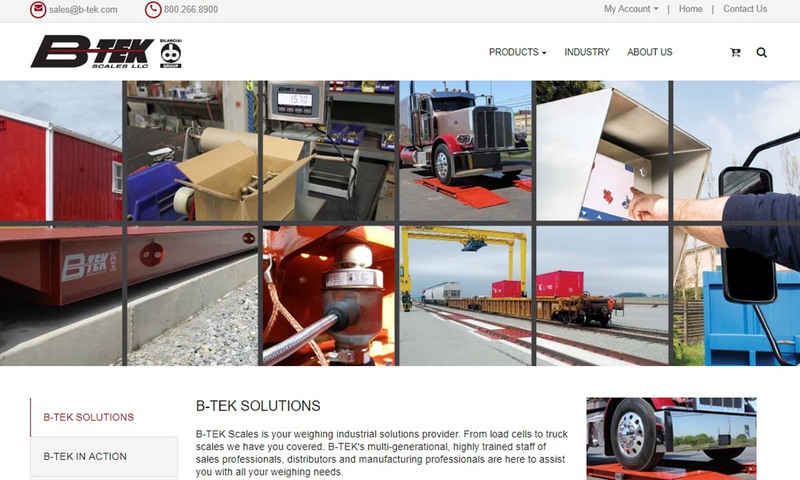 Since 1979 Atlantic Scales has been a leading provider of industrial scales and weighing systems. Our certified technicians and dedicated customer service staff pay attention to your needs to find a solution for you. 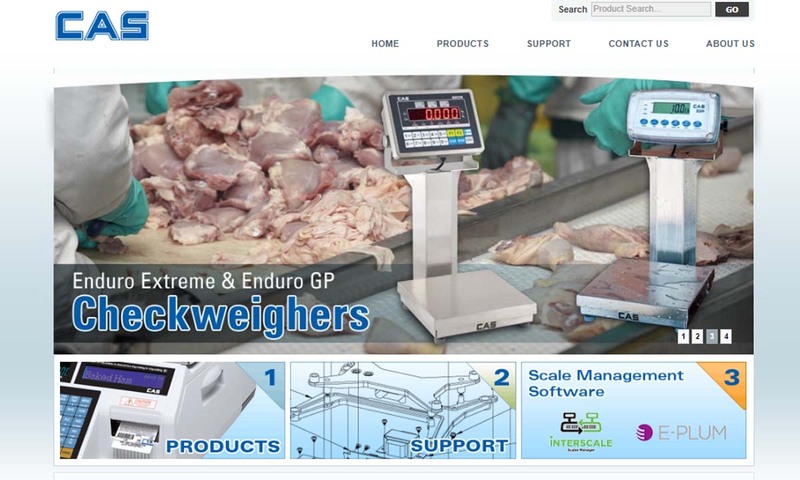 CAS is a worldwide scale manufacturer that provides high-quality commercial and industrial scales such as counting scales, electronic scales, weighing scales and digital scales. Some of our scales have a memory capacity of over 800 PLUs. Scales are used in a wide variety of consumer, industrial, and commercial settings, including doctors’ offices and hospitals, laboratories, roadside truck stops and weigh stations, restaurants, and manufacturing plants alike. They are a wonderful resource in a number of industries, including aerospace, agriculture, automotive, construction, engineering, hospitality, marine, medicine, shipping, and more. 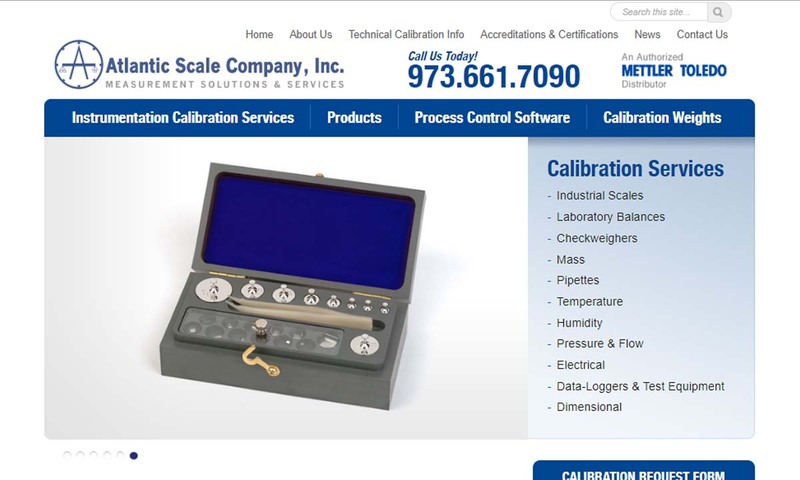 Scales – PCE Americas, Inc.
Scales have been in existence for thousands of years. The oldest variety of the scale is the balance scale, artifacts of which we have in the Indus River Valley (close to Pakistan) dating back from between 2400 BC and 1800 BC. They were important tools used by tradespeople, who calculated how much a good was worth by weighing it against a set of stones or polished cubes. Each stone represented a certain mass; when a scale became balanced, the tradesman would know that the goods equaled the mass of the stones. By 1878 BC, but likely long before then, the Egyptians were similarly using balance scales to implement a system of gold mass measurement. The oldest archaeological evidence of scales we have found so far in China comes from sometime between the 3rd and 4th centuries BC. It was found in a tomb near Changsha, Hunan, along with masses of bronze that we assume they used for measurement. Early Chinese scales were of the balance variety. From then until the Italian Renaissance, while some people did try to make new scale varieties, the most accurate remained balance scales. During said Renaissance, people such as Galileo and Da Vinci spent a lot of time studying measurement and the scale. A friend of Galileo, a man from Venice named Santorio Santorio, invented the first successful non-balance scale. His invention was a weighing chair, which, as its name implies, weighed anything anyone sat in it. To make the chair work, Santorio placed it on top of a large balance platform. He used it for many years to track his weight before and after meals. Towards the end of the 17th century, tradespeople began weighing goods with standardized weights. They did so in order to increase accuracy and transparency in their trading endeavors. This change led to the development of a number of new scale varieties. One of the most significant scale varieties to come out of this time period was the Roberval balance, invented in 1699 by a French mathematician named Gilles Personne de Roberval. The big selling point of the Roberval balance was that it measured products’ weight accurately no matter where the user placed a weight inside the pans. Next, in 1770, a British person named Richard Salter invented the first spring scales to work without a counterweight. His spring scales featured a spring that measured the pressure or tension created by a load when placed on the spring. His invention proved so useful that they are still used today in many post offices. The next big thing in the measurement industry came in 1843, when Sir Charles Wheatstone modified an electrical circuit that measures electrical pressure or resistance, originally invented by Samuel Hunter Christie. This circuit, now called the Wheatstone bridge circuit, is the building block that later engineers used to design all load cells, which are in turn one of the building blocks of digital scales. While Wheatstone perfected this circuit in 1843, it was not until a century later in 1943 that inventors figured out how to use it effectively. It was then that engineers began mass producing the bonded strain gauge, which is an important element of load cells. Then, nearly forty years after that, Americans Richard Loshbough and Edward Pryor patented the first American-built digital scale. Since then, scientists and engineers have striven to make measuring technology more accurate and more versatile. For example, only four years ago, manufacturers built the first hybrid scale featuring flexible arms instead of rigid ones. It is called the elastically deformable arm scale, and it allows users to support and weigh heavy loads sitting on edges without tipping over. This is just one of the many ways that industrial scale manufacturers are seeking to improve measurement products. In the future, no doubt they will be more accurate and useful than ever before. When designing or selecting an industrial scale for a product, suppliers must consider application specifications such as the setting in which a customer plans to use it, the type of materials it must weigh, the minimum and maximum weight it must discern, and its required accuracy. Scales suppliers typically carry a stock of standard scale designs, but they can also customize scales per customer requirements. For example, they can design scales with a wide range of weighing capacities spanning from just a few grams to upwards of 80,000 pounds. Also, they can design scales to weigh anything from truck loads to gaseous materials in a laboratory. Of course, a scale that can weigh several thousand pounds is of no use if it cannot produce an accurate readout. Unfortunately, this is sometimes the case with larger scales, which may round as far off as the nearest half pound. For example, many truck scales measure to the nearest tonnage, instead of weighing it exactly. Many small scales, on the other hand, can weigh material correctly down to the milligram. This is why it is important that you communicate just how accurately you need your scale to work. Scales feature a means to measure the weight of a load, and a way to read that measurement. Any given scale may use springs, load cells, balance, hydraulics, or a combination therein to determine weight. To display the weight, scales feature either analogue or digital readouts. Analogue displays show measurements taken on a turning dial, while digital displays show measurements as digital numbers on a small screen. To serve a diverse set of applications, scale manufacturers produce many types of industrial scales. One of the numerous ways that industrial scales can be categorized is by the mechanism or technique they use to weigh a load. Some of the most common industrial scale types categorized this way include hanging scales, crane scales, platform scales, and balance scales. Hanging scales, also known as hang scales, vary in size from pocket-sized luggage scales to crane scales. A type of spring scale, hanging scales suspend the load they are weighing from a hook or chain, while sensors above the load take measurements. 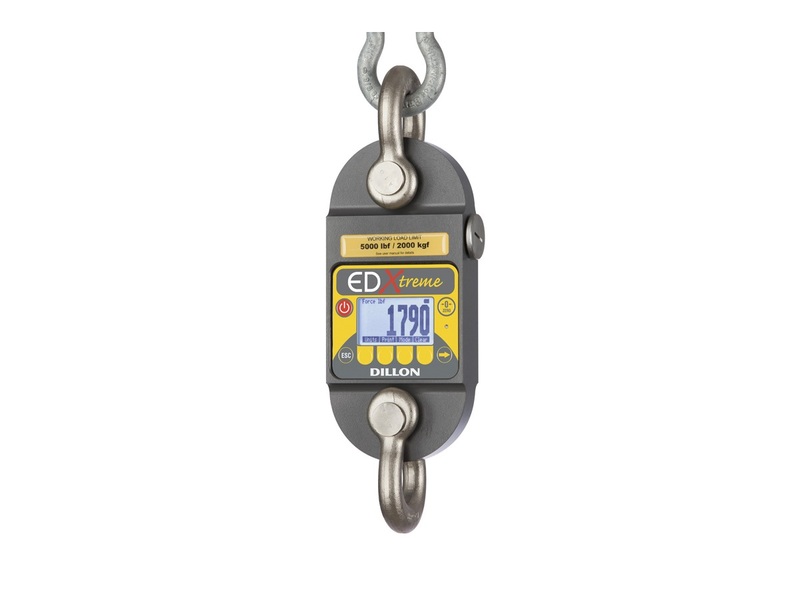 Crane scales can be categorized as hanging scales, but commonly, instead of using a spring, or along with a spring, they work using hydraulic power. In addition, as crane scales, which can also be used to weigh luggage and determine the weight of caught fish, become available in smaller sizes, the hanging aspect becomes less prevalent. Platform scales consist of a scale pan or surface upon which items are placed and a system of springs, load cells, or levers, which are organized underneath the surface, calculate the weight of the items set on it. Some platform scales have only one surface, or platform, as is the case with bench scales and floor scales, while other platform scales have multiple platforms. Other scales that customers can choose from include bench scales, counting scales (count scales), digital scales, electronic scales, portable scales, medical scales, pet scales, and kitchen scales. Bench scales are lightweight scales small enough to be placed on a table, counter, or bench. They can be used to weigh pills at a pharmacy or groceries in a checkout line. Counting scales are designed to count coins, other currency or specific products. To do so accurately, they use an artificial memory, stored with information about the weight of each individual item (nickel weight, quarter weight, etc.). Also, they can record the number of those individual items they have weighed. Digital scales display load weights on a digital display. They are much easier to read quickly than scales with analogue readouts and are often more accurate. Electronic scales, or electronic weigh scales, calculate loads using electrical signals, currents, and charges. Also, they use an electric motor. Virtually any scale can be an electronic scale. Portable scales are scales that users can move from one location to another. They are assets in areas where objects are too heavy to move far. Medical scales are scales that doctors, nurses, researchers, and the like use to weigh people or specimens. Pet scales are weighing scales that veterinarians use to weigh animals. Kitchen scales are weighing scales that chefs in both commercial settings and home settings use to weigh the amount of food or drink they’re using before they add it to their dish. Examples of industrial scale accessories that might be of use to you include remote indicators, tables, stands, cables, power adaptors, printers, barcode scanners, and foundations. To find out what accessories might serve you well, talk to your supplier. To keep your industrial scales working accurately for a long time to come, you need to store them up off the ground and away from the elements. Also, if and when you move them, carry them with care. Watch out for potential sources of error, such as air gusts, friction, settling dust, miscalibration, condensation, evaporation or convection, vibration, misalignment of mechanical parts, and buoyancy. No matter the application or style, one thing all USA-made scales are guaranteed to have in common is their adherence to the accuracy and worker safety standards laid out by the National Institute of Standards and Technology. If you buy from scales manufacturers that follow the guidelines of NIST, you can feel confident in the machine’s ability to reduce both machine and worker overload. If you are in the market for weighing products, your best bet is to partner with an industrial scales manufacturer that understands your needs and can produce the best scale for you. It can be hard to discern good manufacturers from bad in the vast sea of businesses advertised on the internet. To make things easier on you, we’ve put together a list of several of those scales suppliers we most trust. 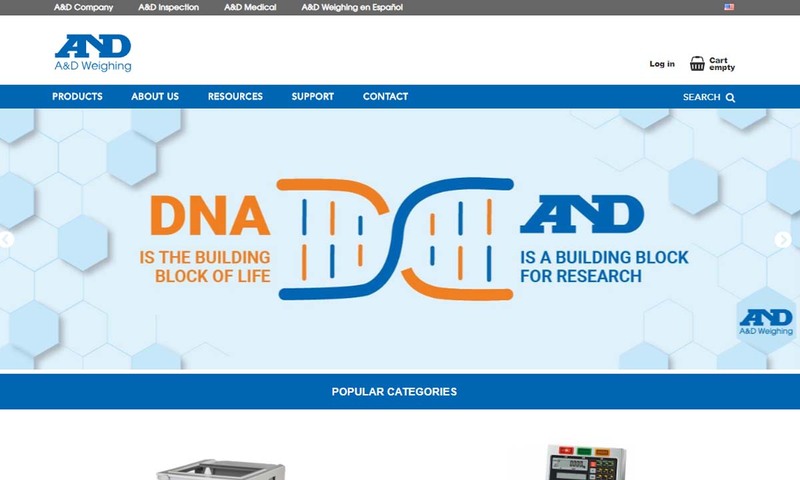 You can find their profiles and contact information dispersed evenly throughout this page. When you’re ready, take a look at those we have listed on this page. Based on your needs, pick out three or four suppliers with which you’d like to speak. Then, reach out to each of them for a conversation. Once you’ve done that, weigh the pros and cons of each. Determine how they measure up against each other and choose the right one for you.